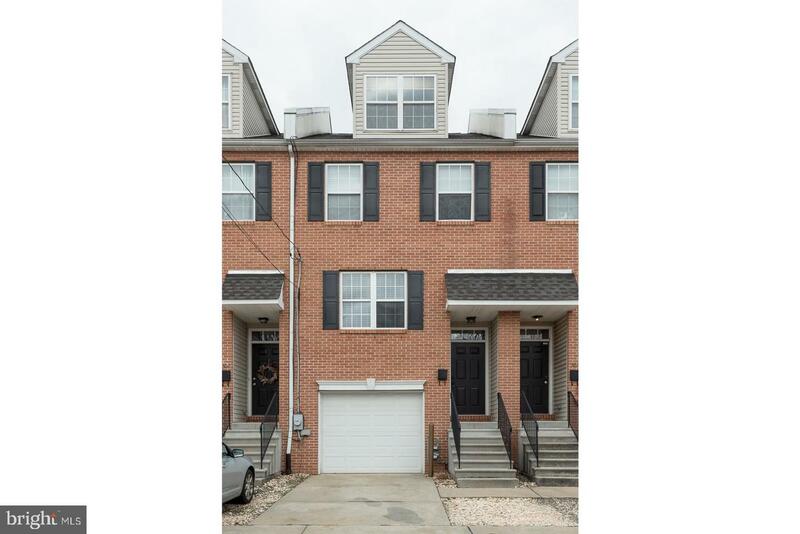 Welcome home to one of the nicest townhouses in the Manayunk/Roxborough area! 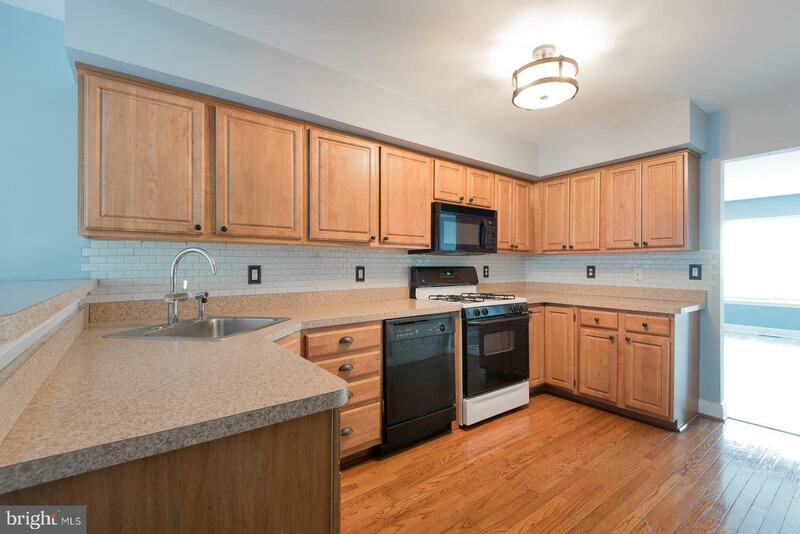 A classic brick front townhouse featuring 3 bedrooms, 2.5 baths and the absolutely priceless 2-Car Parking! 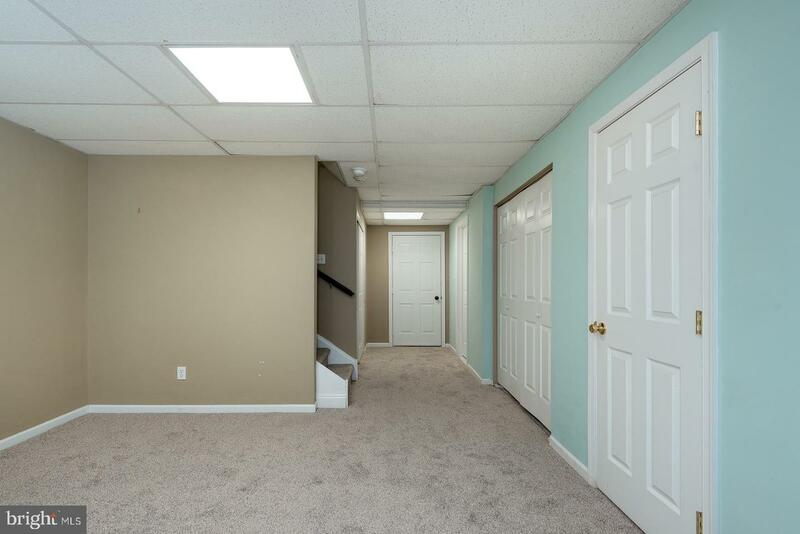 Enter into the long entry hallway and up a few stairs to the large kitchen and dining area that is flooded with light from the large bank of front windows. 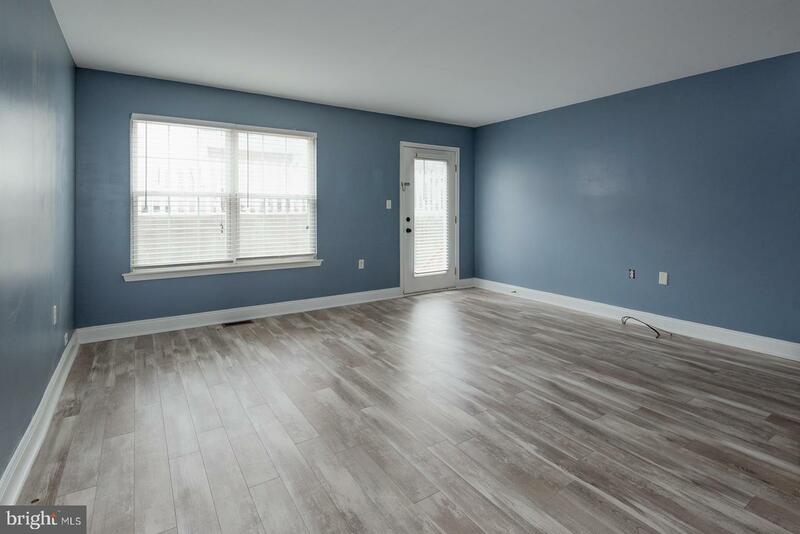 As you move toward the rear of the home you will enjoy the spacious living room that has a door that leads out to the nice rear patio area to enjoy the warm weather months! 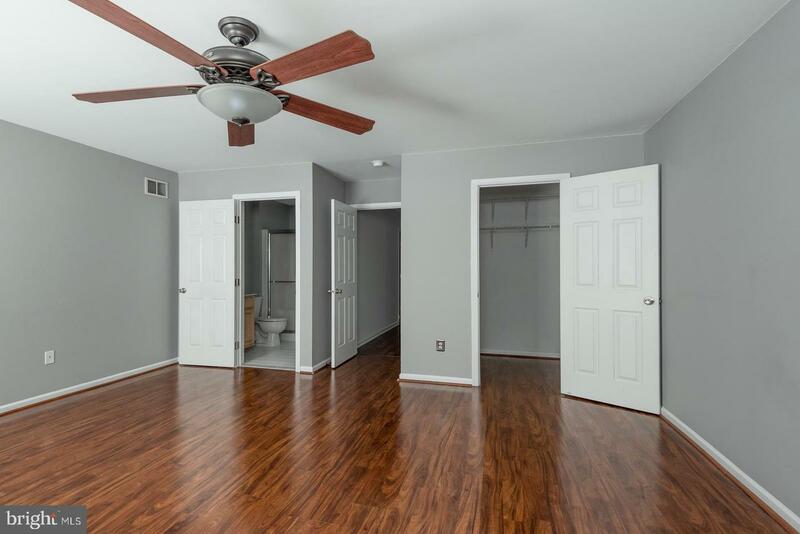 Heading upstairs you will find on the second floor a large rear bedroom, hall bath and in the front the sizable master bedroom with a full master bathroom. 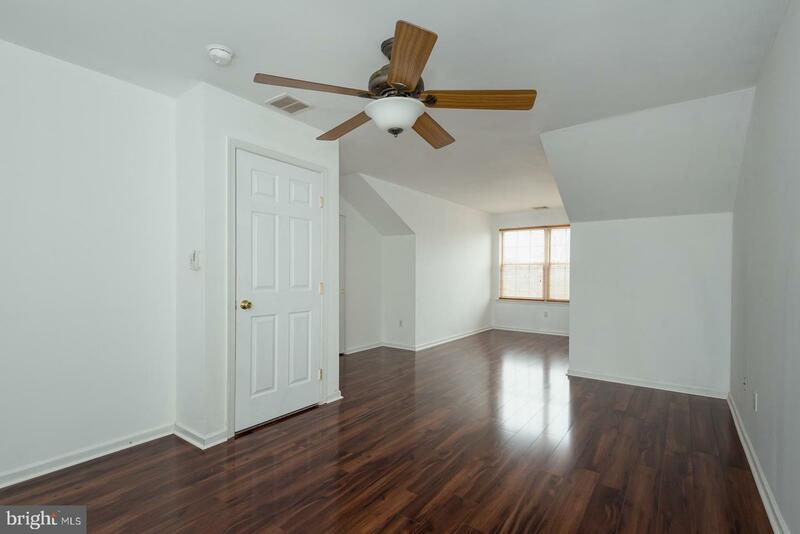 The third floor features a large loft-style third bedroom with plenty of space that could also be used as a home office space. 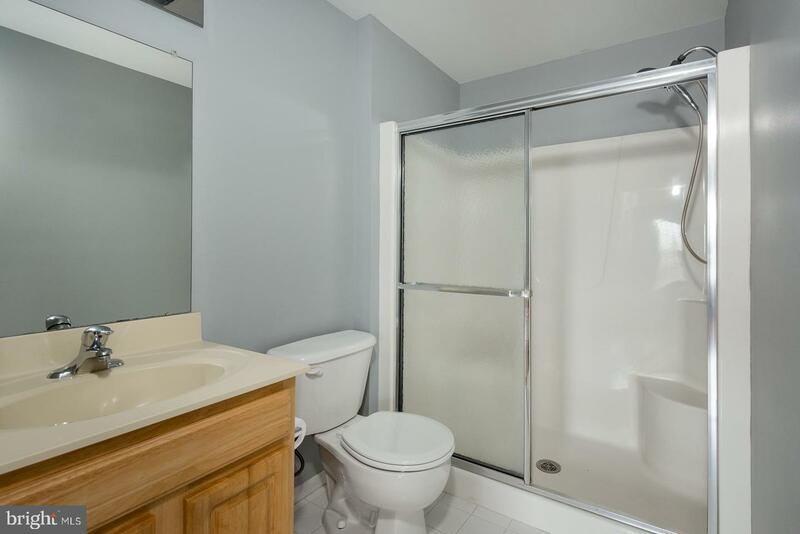 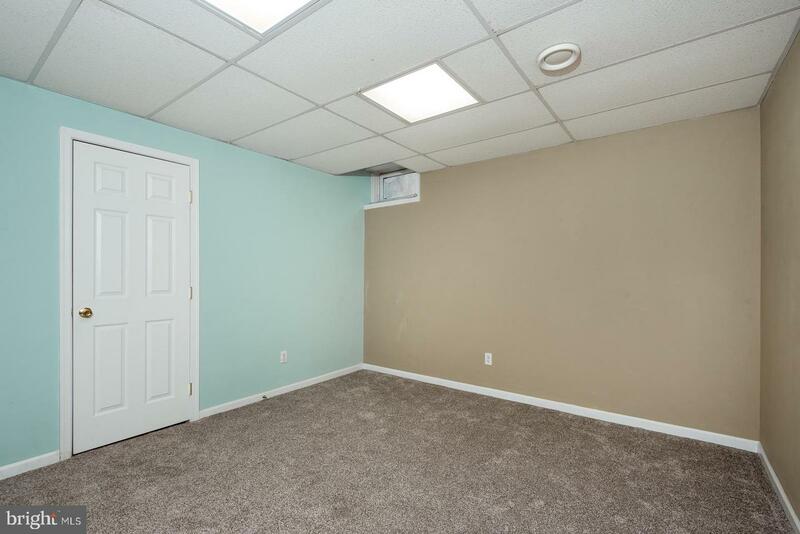 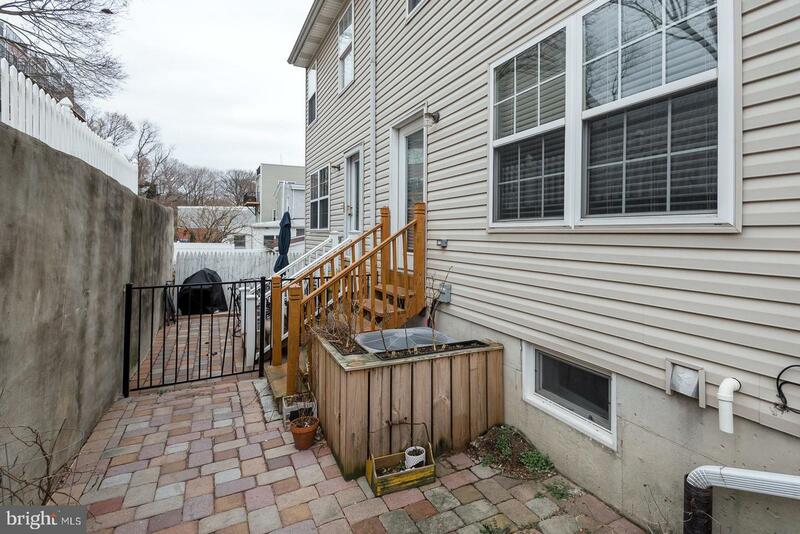 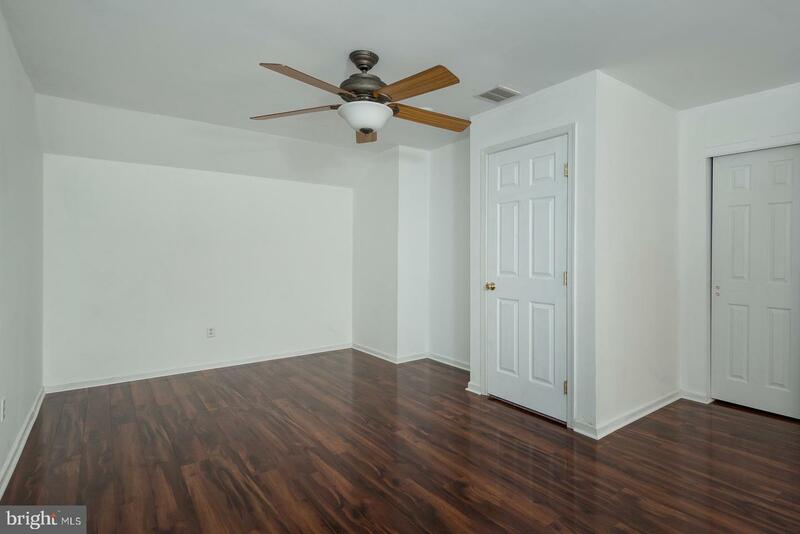 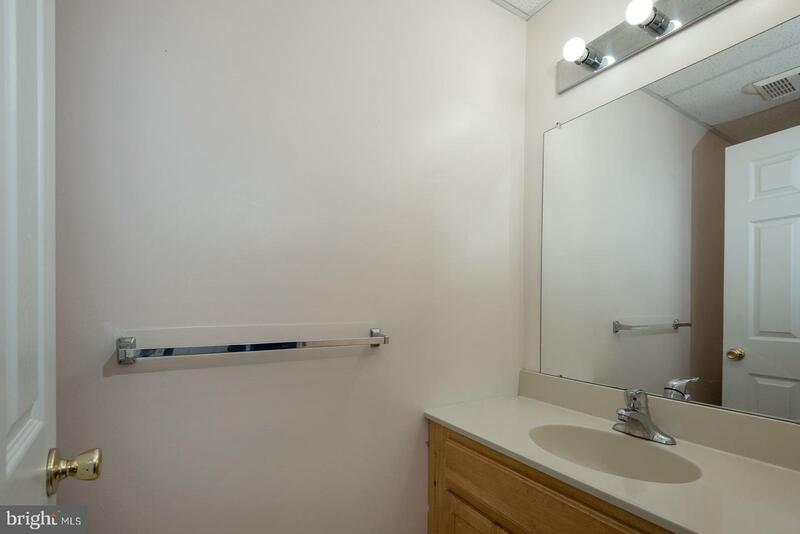 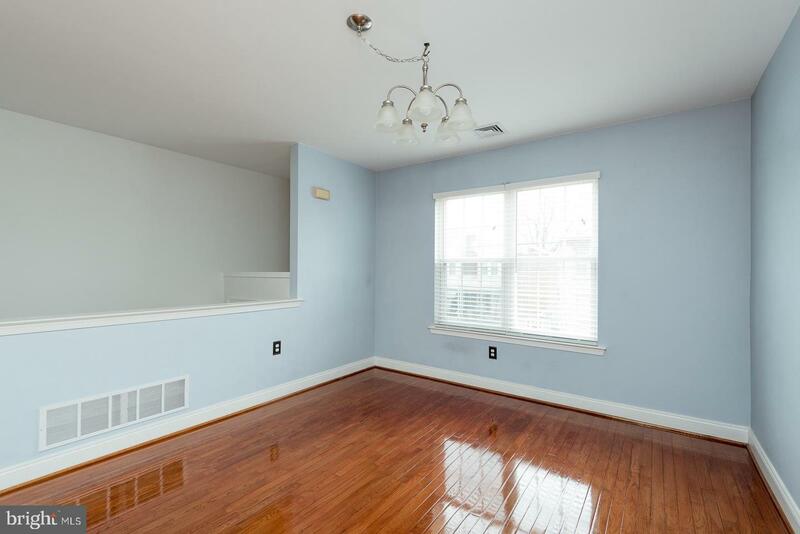 This townhouse also offers a fantastic finished basement space with a powder room and interior access from the one-car garage. 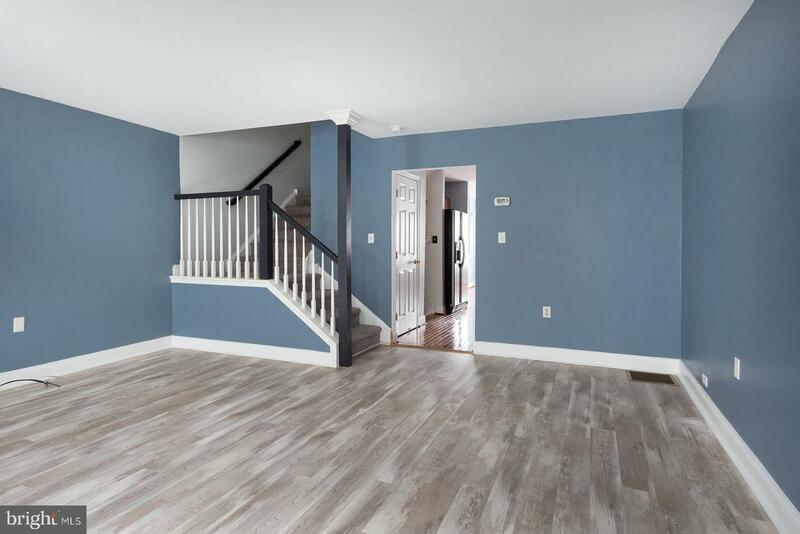 Featuring an abundance of upgrades and improvements for you to enjoy that includes fresh paint, refinished hardwood floors, new carpets, new laminate hardwood flooring in the bedrooms and fresh paint through most of the home makes this home completely move-in ready! 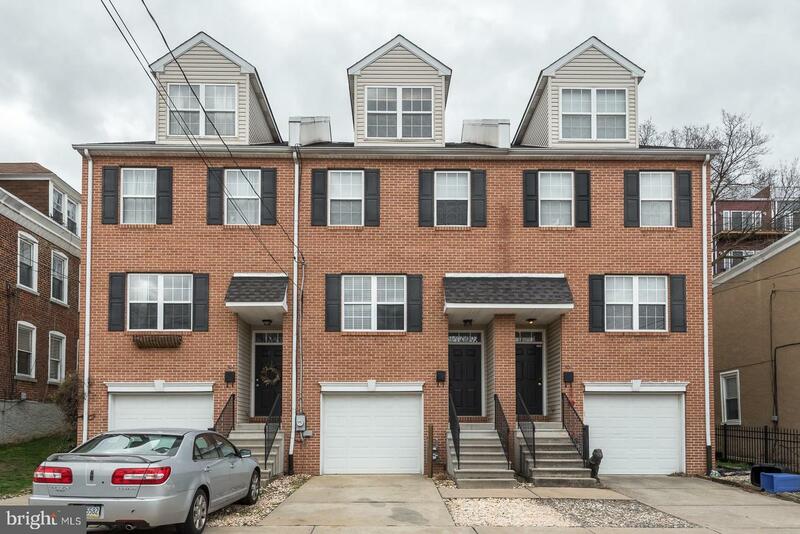 Walk or bike to all that Manayunk and Roxborough has to offer including all of the amazing bars, restaurants and shops along Main Street and Ridge Avenue. 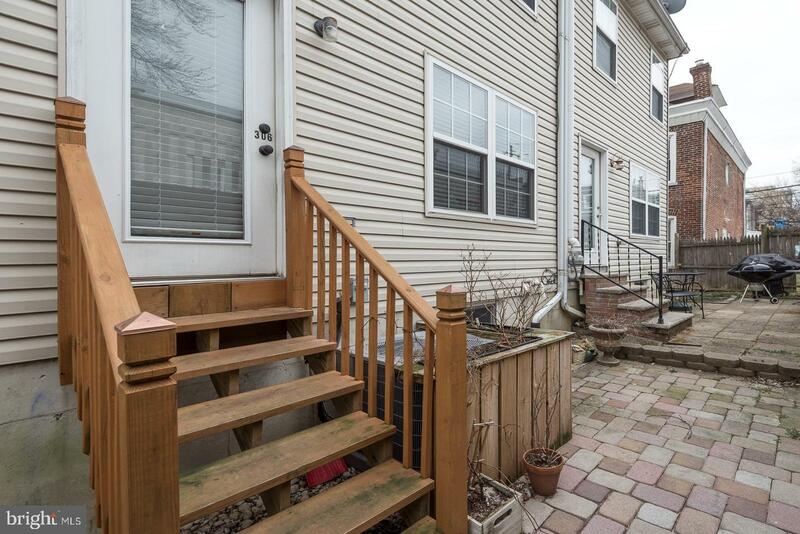 Easy commute access to I-76, Route 1, SEPTA regional rail and bus. 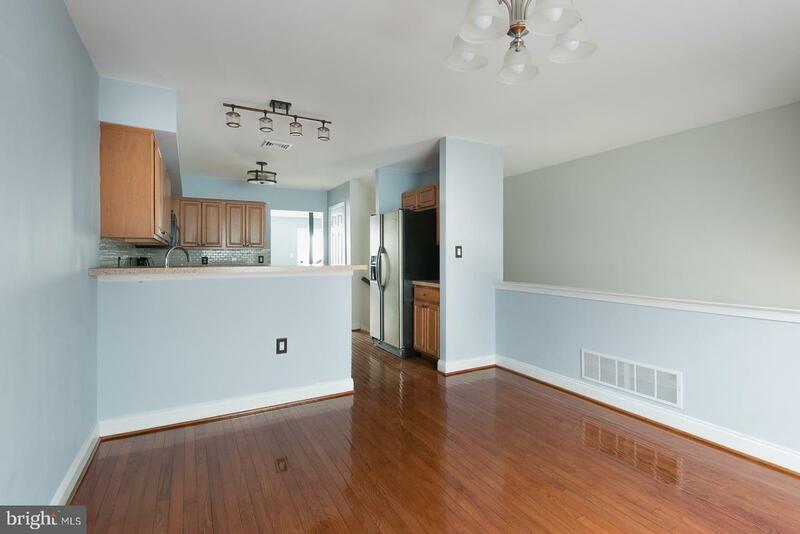 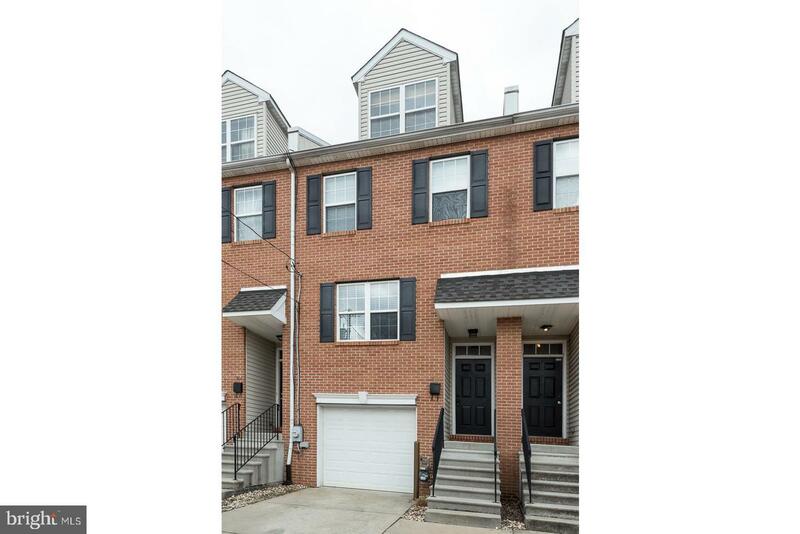 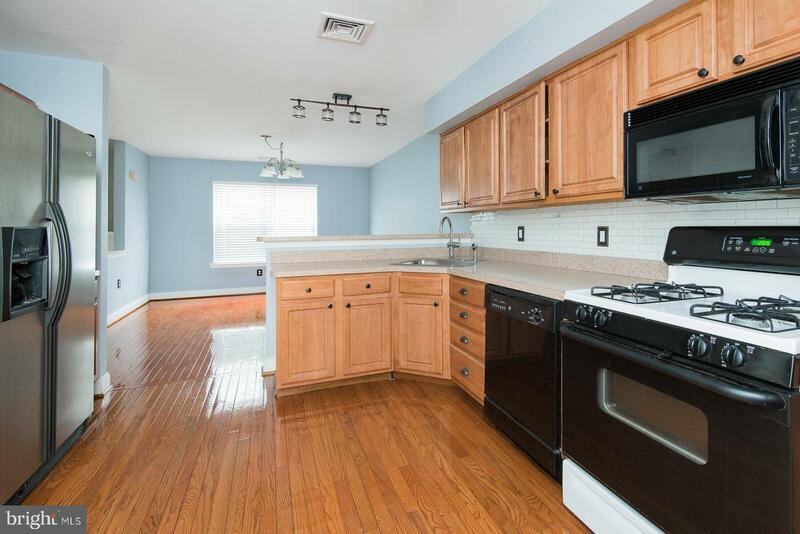 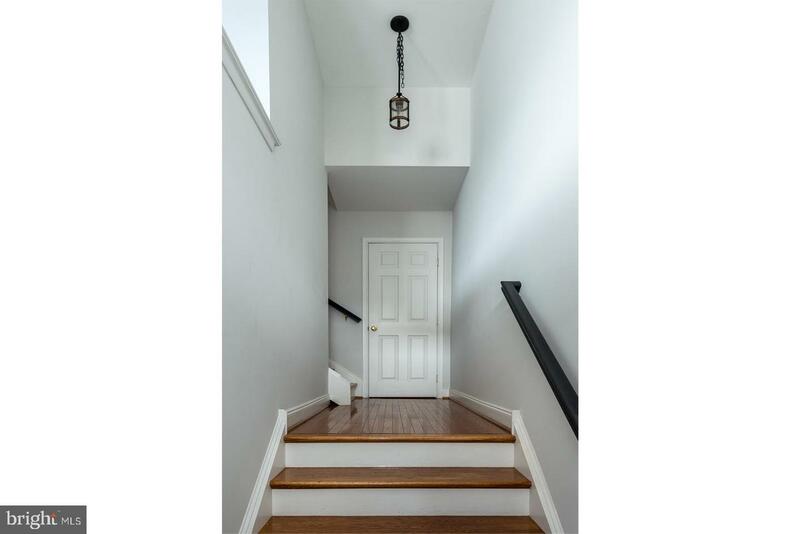 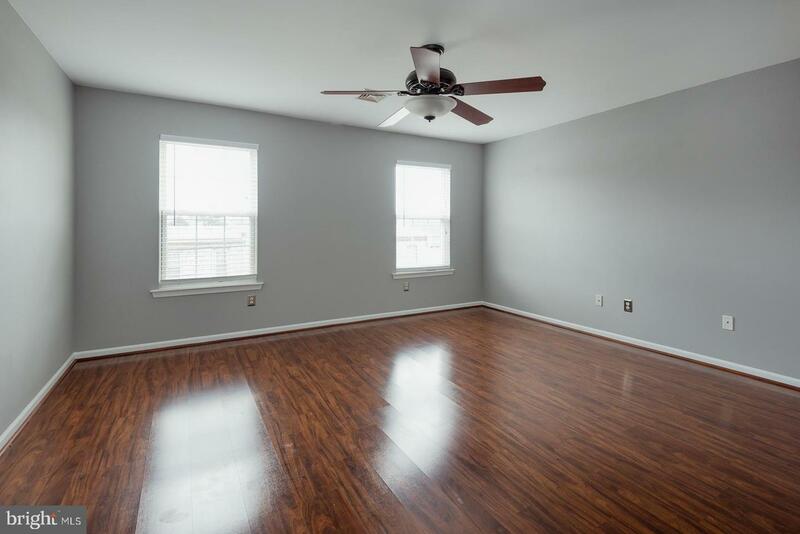 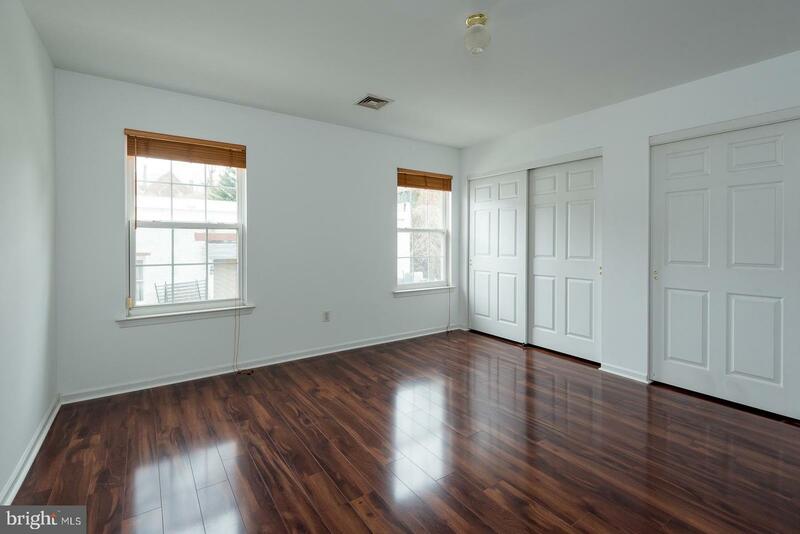 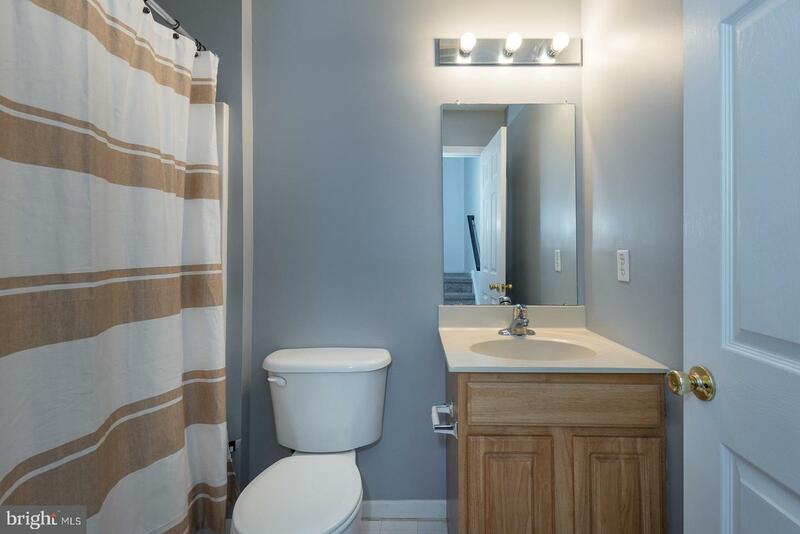 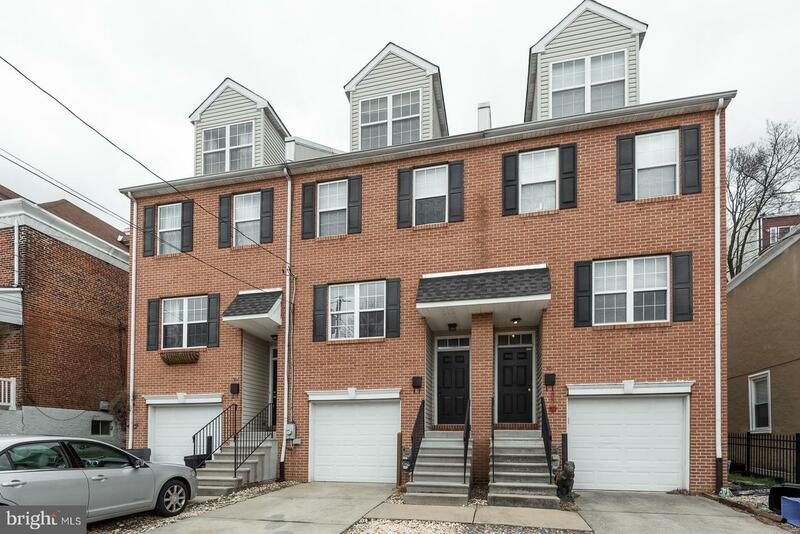 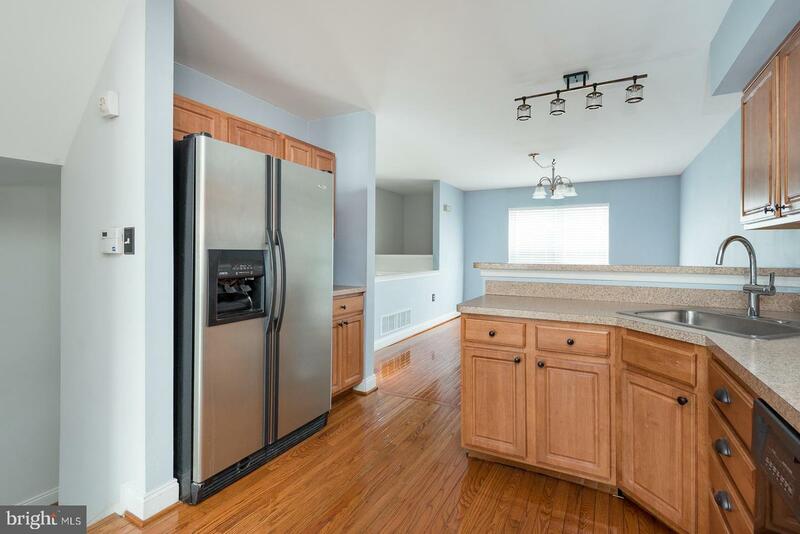 One of the most affordable townhomes in the ever appreciating Manayunk/Roxborough area. 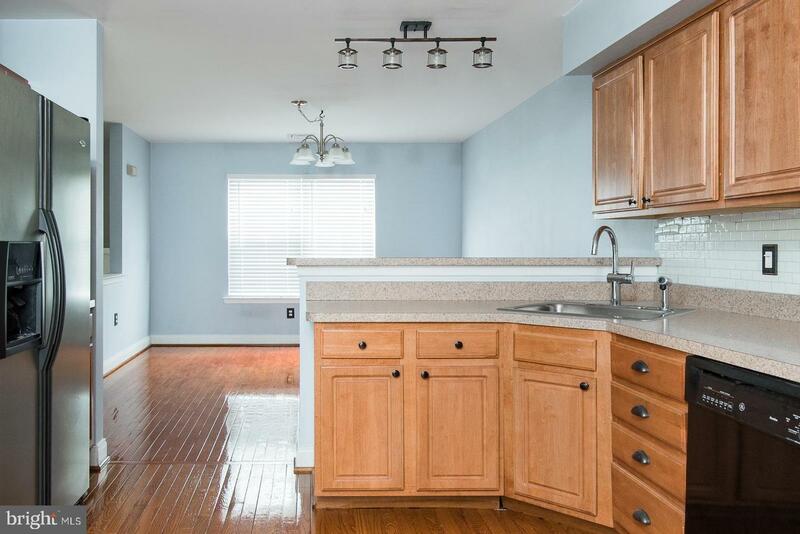 Make your appointment to see this incredible home today!